Sign up for towel service and we’ll deliver to your door weekly. Leave out your soiled cloth towels and we’ll deliver clean! Saving you time, money, and the planet! Get Started with Your First Delivery! Do you run a business in need of cleaning and kitchen towels? Let Luludew take care of washing and sanitizing your towels. We offer convenient delivery to your business with low minimums and no long-term commitment. Get started today! Do you have a school kitchen or cafeteria and need cleaning and kitchen towels delivered to your school? Let Luludew propel your school to the forefront of sustainability! We offer convenient delivery to your school with low minimums and no long-term commitment. Get started today! Are you ready to start receiving cloth towels are your door? Fill out our member form below and we’ll get your order ready! Once your member form is submitted, we’ll contact you with next steps. Have a mess you need to clean? Our cleaning towels will take on any job! 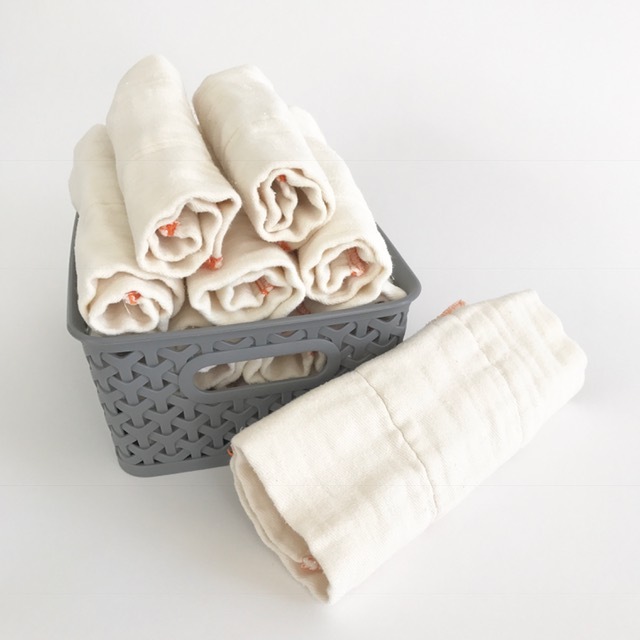 The perfect towel to dry dishes, wipe hands while cooking, and double as dinner napkins. Turn back the cloth to the time when cloth napkins were a way of life. Simply sustainable. What's your Diaper Personality type? Bonus! Get tips, discounts, and become a Luludew insider.